Newcastle based company, Everything Different, have been nominated for a prestigious award. The International Content Marketing Awards are the biggest night in the content marketing calendar. Agencies from across the world offer up their greatest work from the past 12 months for judgement by some of the biggest names in marketing. Everything Different has been nominated for a Best Consumer category award for ‘The Last Druid’ fantasy book launch (below). This year has been a fantastic one – over 400 amazing entries from over 135 different agencies, spanning 23 countries, making them the most competitive and diverse content marketing awards in the world. Everything Different is up against international brands including Samsung, British Airways, BMW, Barclays, Waitrose and Adidas. The awards are being held on 28 November 2017 in London. 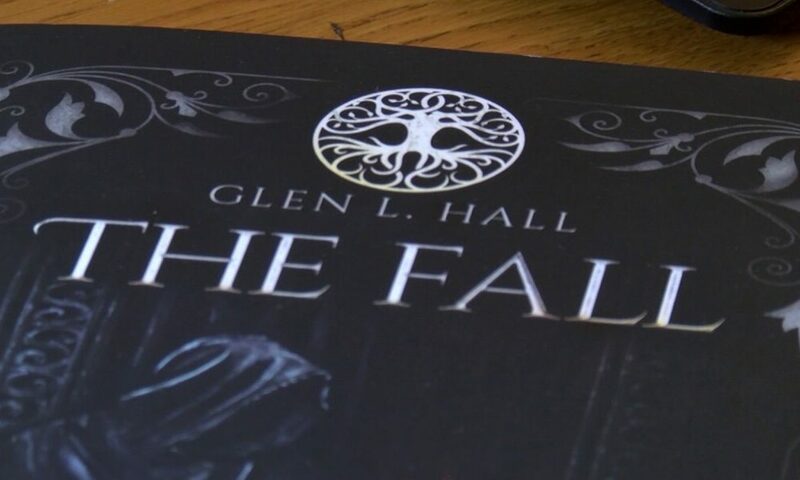 The Last Druid is a new fantasy book trilogy by author, Glen L Hall. The brief was to promote the book successfully for its Amazon launch. Everything Different planned, created, distributed and measured launch content around suitably immersive, mysterious and exciting content to engage fantasy adult fiction readers aged under 25 with beautifully crafted animated mobile video teaser trailers. The campaign propelled the Last Druid to the top of the book charts not only in the UK but also in Australia, Canada and New Zealand. Twitter followers increased 512%, the trailers were viewed 800,000 times, engagement levels smashed the category average and £1.42 payback was achieved for every £1 spent on the campaign.